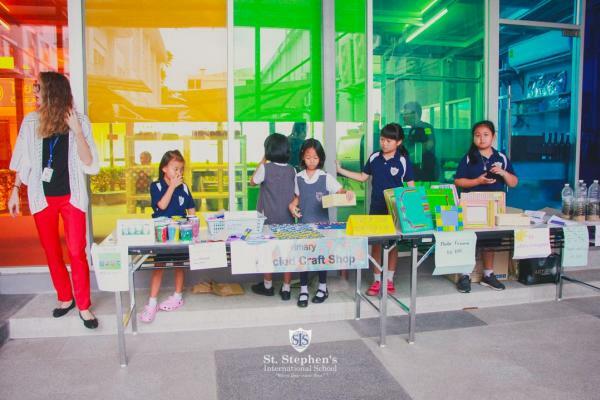 Eco Week at St. Stephen's International school has been a huge success and enjoyed by all. 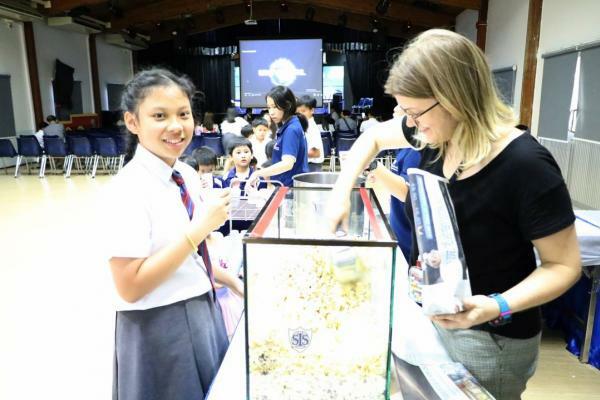 There were many activities and events that took place throughout the week. Bobo the Whale has stayed with us throughout the week in the Shared Area and each class has had the opportunity to spend some time in Bobo. The children have created some inspirational project work which has been added to Bobo throughout the week. Bobo will join us for one more week so please do visit Bobo and take a look at the installation that the children have all contributed to. 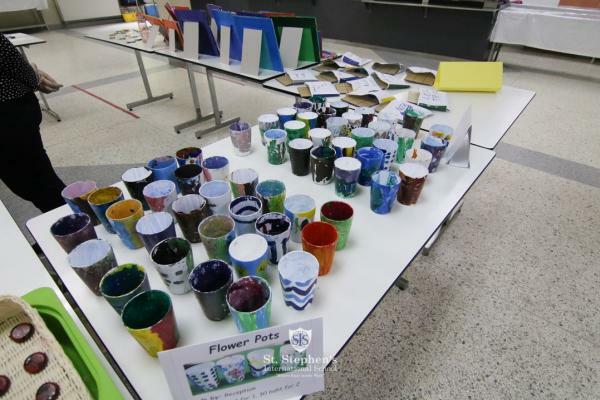 The children have been highly responsive to our Design a Recycle Bin competition and our Plastic is not Fantastic video competition with over 200 entries between them. 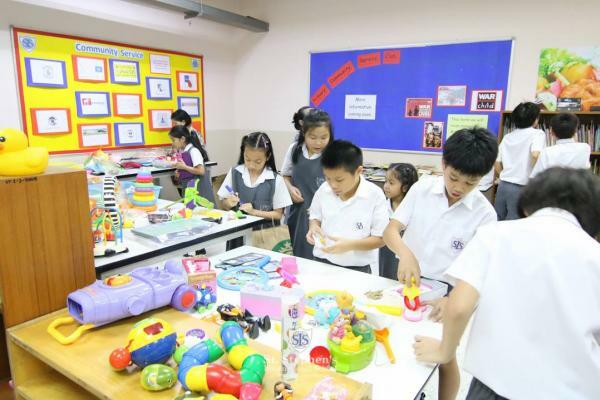 The RRR event was an exciting and fun afternoon with the SIS Trashion Show, Primary Craft Stall, Secondary Recycled Game Booths and the Swap Shop all taking place. 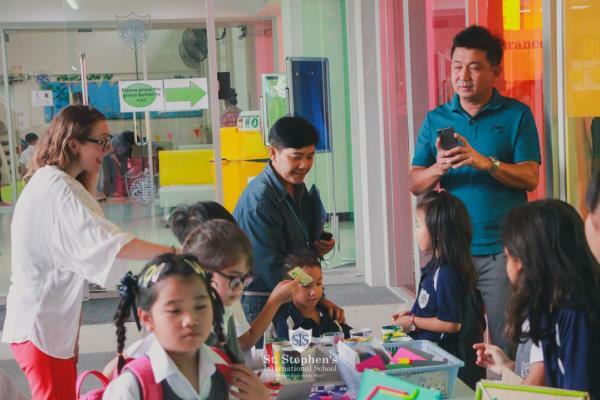 On top of the great educational work, the Second Chance Shop in Khlong Toey will be benefiting from the Swap Shop.We have also had documentary and movie screenings on the theme of the damages of environmental pollution, focusing on plastics, after school which were well attended. According to the Oxford Dictionaries the children’s word of the year in 2018 is ‘plastic’. 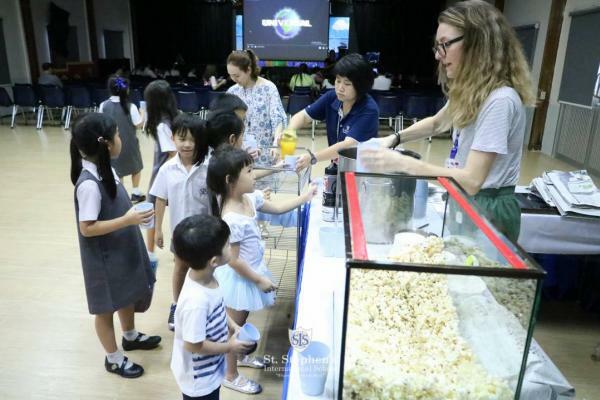 This is certainly true of SIS students and it is more important than ever through events like Eco Week that we educate the future generation of the impact of single use plastic on our environment.